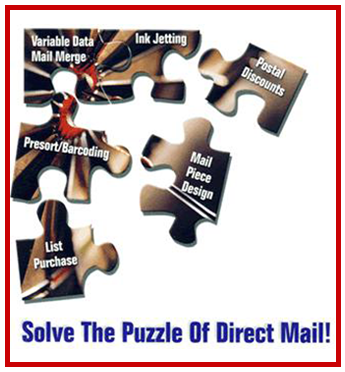 Mail Right Inc. is committed to every aspect of the mailing industry, from training to software. Our mailing education and training team knows all the subtleties of the business and is passionate about passing on their expertise to your workers. When implementing any change in your operations, it's critical that your workers receive the proper education and training. We have worked hard to develop a concise and detailed mailing training program for each of our turnkey installations. Our trainers work with your staff to enhance their knowledge of the new systems we install. Mail Right Inc. has a diverse library of video-based training material and reference material to optimize the training program. It has been proven time and again that with proper education and training, your mailing department will be more efficient and profitable. We've learned that money can be picked up and refunded by the post office. We're here to teach people how to take advantage of this and have their mail delivered effectively. Our current training outline requires five full days to complete. We're always working to improve our programs and constantly adding to this outline. Everyone at Mail Right Inc. is committed to offering you the most up-to-date information related to the handling of your mailing operations.